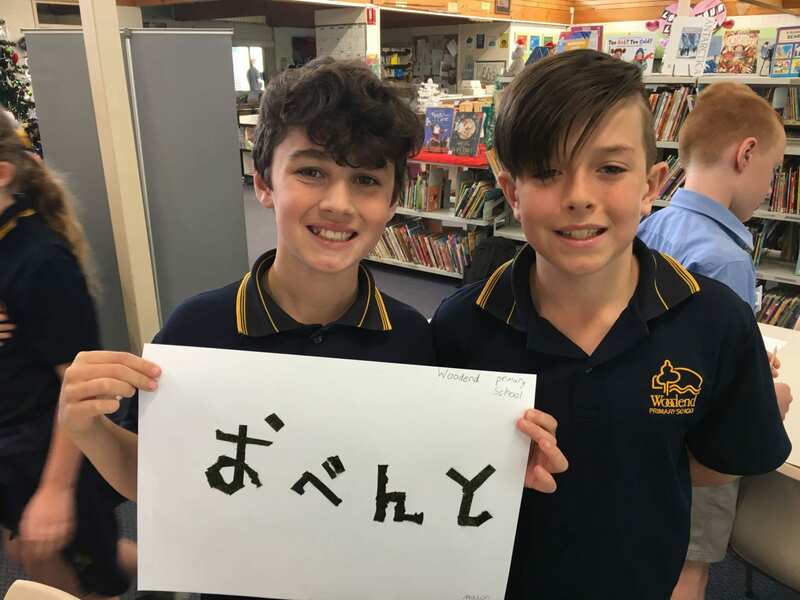 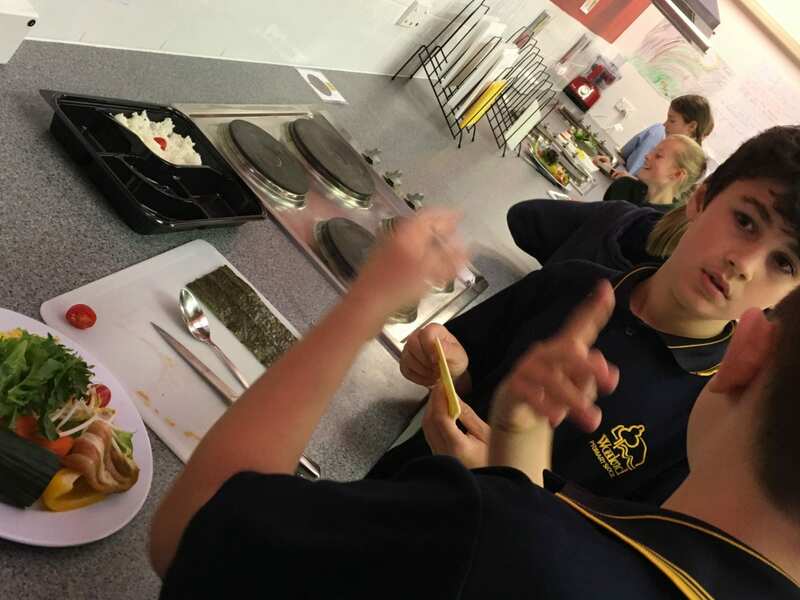 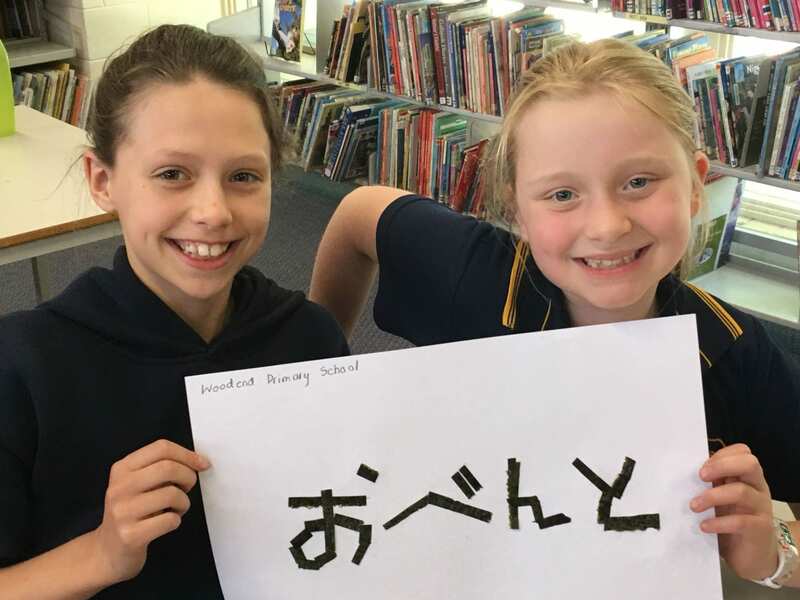 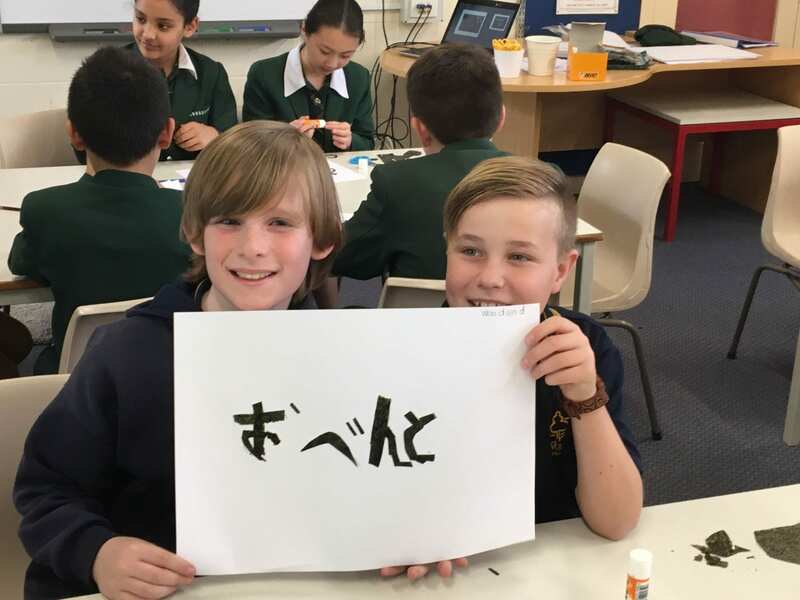 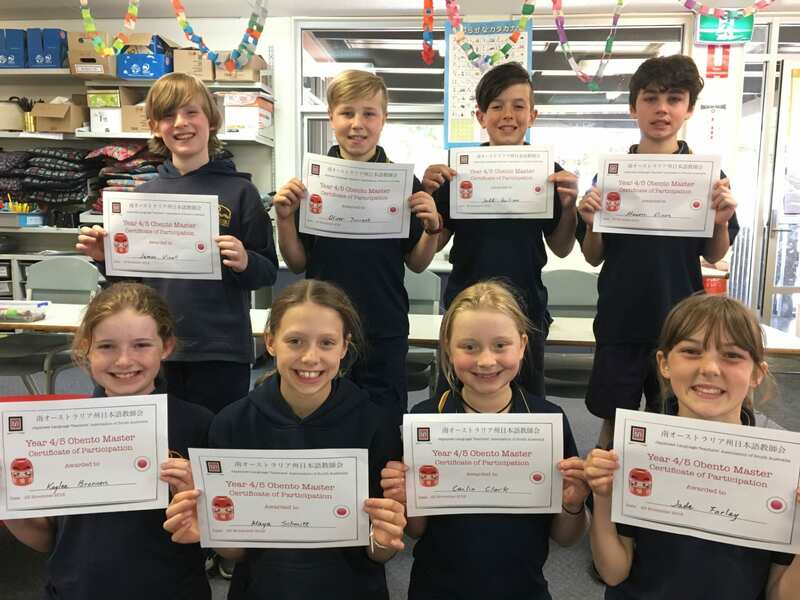 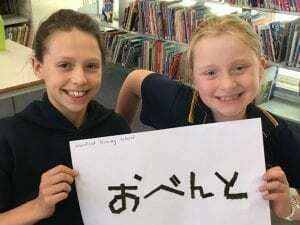 As a part of Japanese education at Woodend Primary School, we give our students various kinds of Japanese education opportunities where possible. 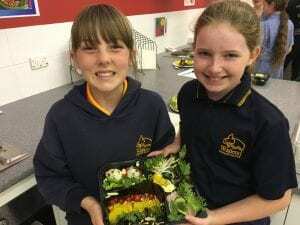 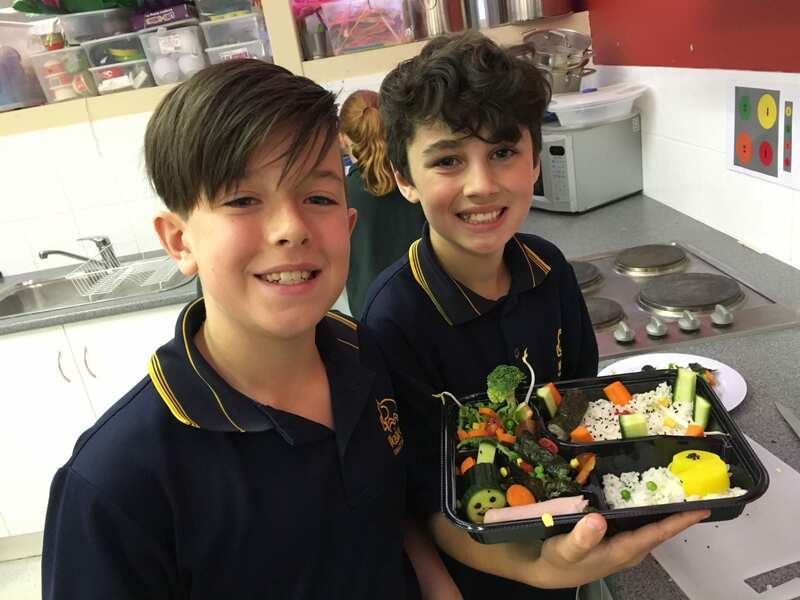 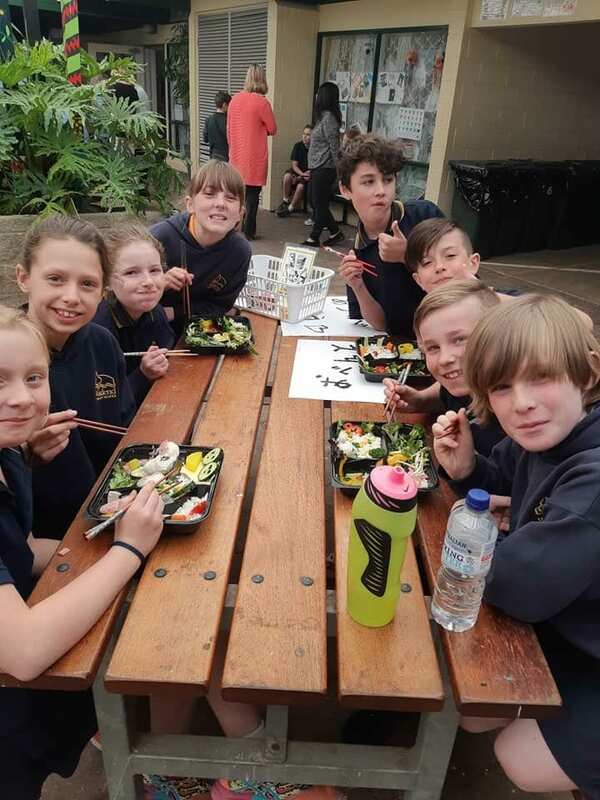 This time Mr Freeman and I took 8 Years 4/5 students to a very popular Japanese event called ‘Years 4/5 Obento Master’, a Japanese style lunch box making event. 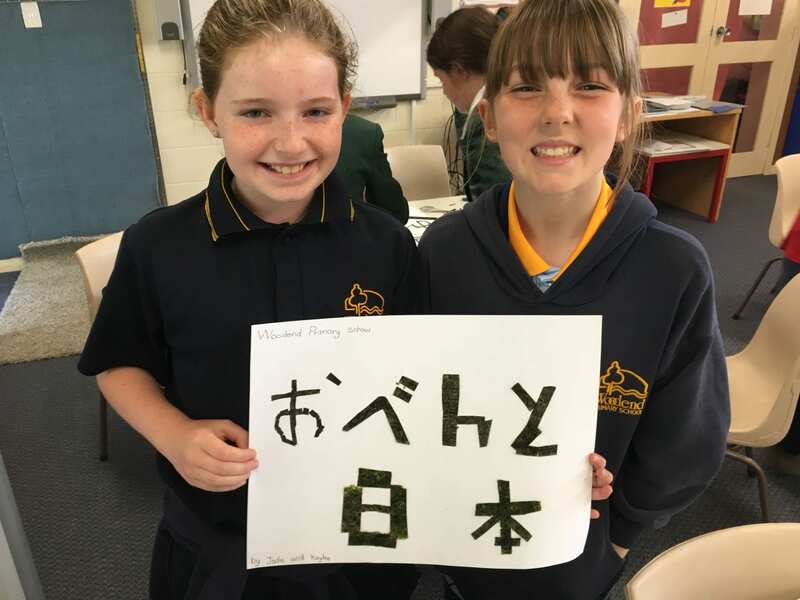 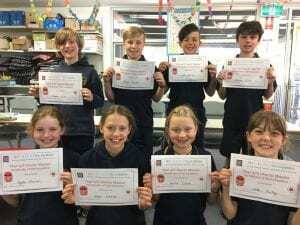 This annual event is run by JLTASA (Japanese Language Teachers Association Board of South Australia) and only 8 students from one school are invited to participate. 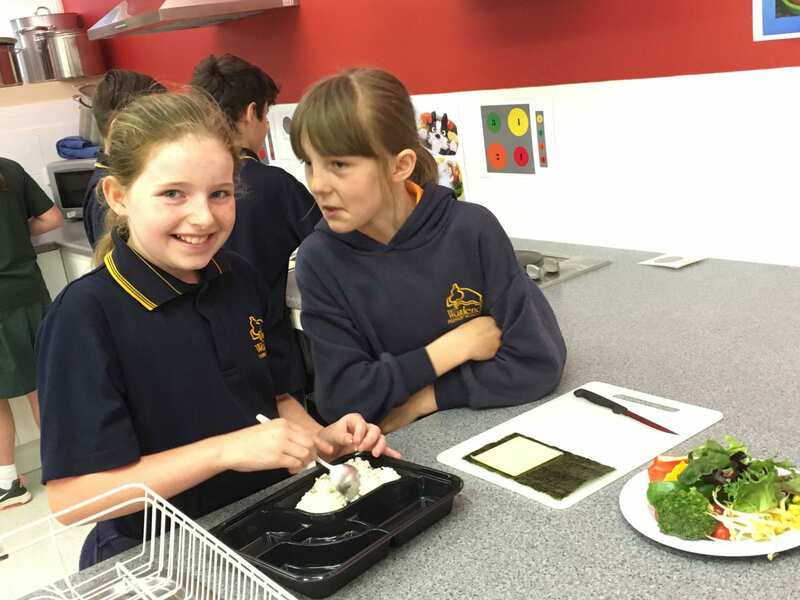 Students were shown some photos about Obento. 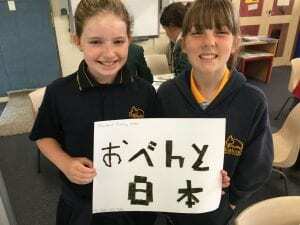 Words like いただきます(itadakimasu), ごちそうさま(gochiso-sama) and おいしい (oishii) were taught and practised. Then, in groups of two, students made an obento ( Japanese style lunch box). 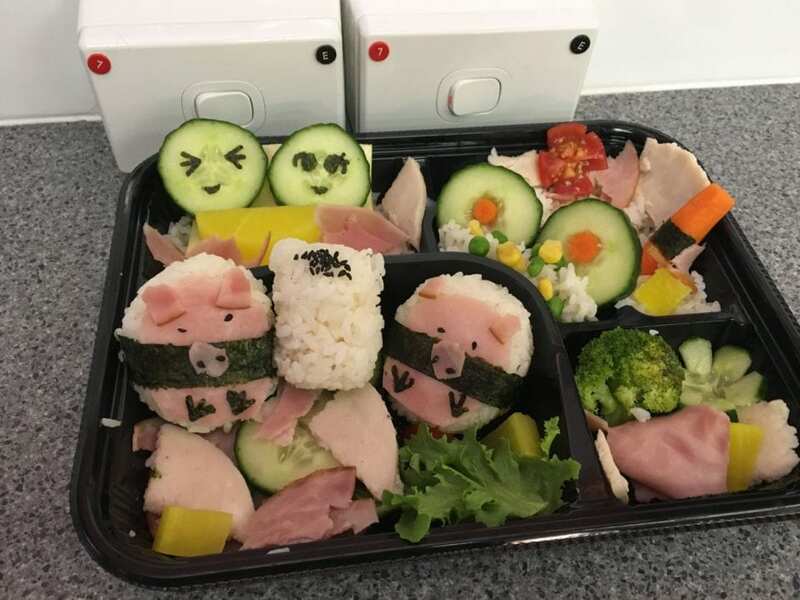 They were given a small box filled with rice and they used a variety of Japanese foods to design an obento. 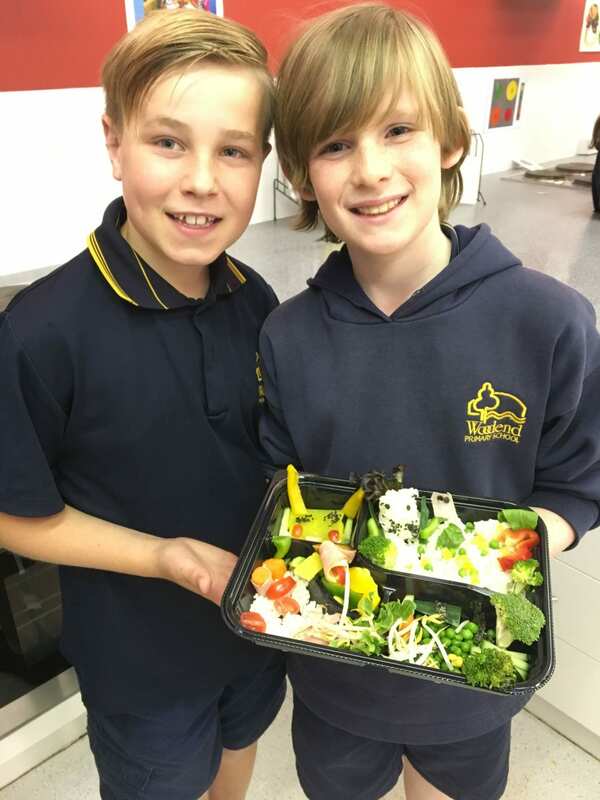 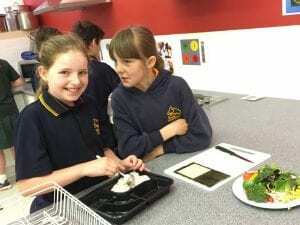 Students had a great time assembling their obento as you can see in these photos. 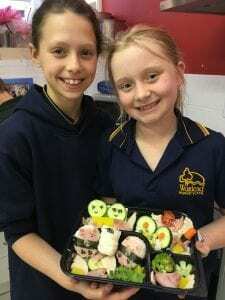 Some of them practised designing and making an obento at home prior to the event. All the 8 students made a wonderful obento! !